Grand Hotel Europa is located at the gates of the historic center of Naples (Italy) and close to the main railway station of the city. Over the years, the hotel has been regularly renovated and offers refined public and private spaces. The presence of a small theater “Le Café Chantant” makes it possible to organize evenings dinner-show, warm atmosphere guaranteed! This 3 Star hotel has several lounges and meeting rooms that complement the business facilities. The hotel has 84 comfortable rooms and suites. 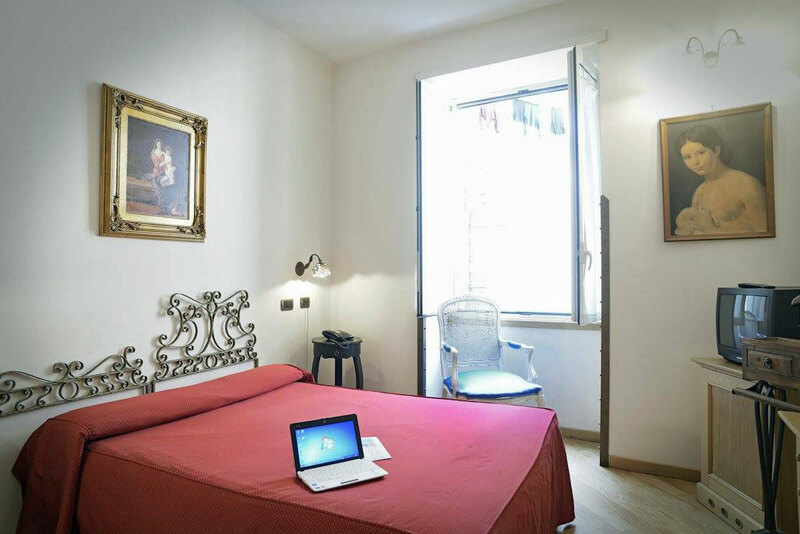 Some are equipped with kitchenette, ideal for long stays in Naples. Free WiFi connection. A part of the second floor of the Grand Hotel Europa has been designed in the spirit of a typical Neapolitan quarter, the “O ‘VIC EUROPA” will immerse you in the atmosphere of the narrow streets and “bassi” of Naples of yesteryear! The restaurant offers an international cuisine and special Neapolitan cuisine.